Welcome to the homepage of the European Brass Band Association. 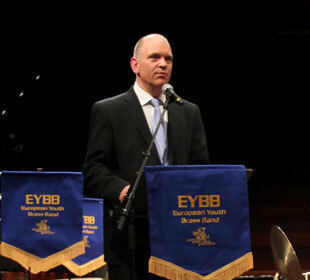 During the years the EBBA has been growing and the European Brass Band Championships has increased its reputation, with the side-events, to become the worlds most prestigious brass band competition. The bands competing in EBBC have delivered performances that stand out in the band history. Our website has information on previous and future events, updated rules, band achievements and a variety of photographic material. We hope our website will help us to communicate with our member countries, bands, players, conductors, sponsors, authorities and other stakeholders. But today it also goes with social media, so please follow EBBA on Twitter and Facebook. Extra tickets go on sale for EBBC Montreux! Line up of bands EBBC 2019 Montreux. 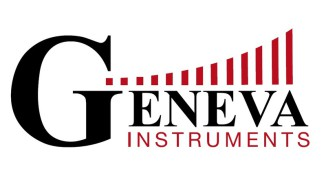 Set test pieces EBBC Montreux announced!